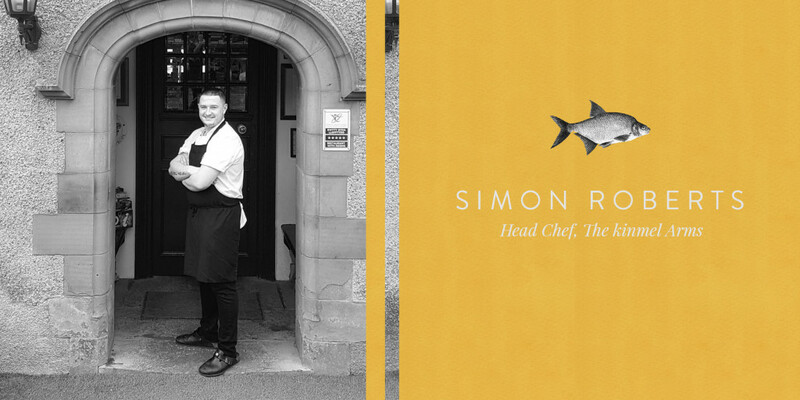 We are proud to have Simon Roberts here as our head chef, learning his trade in The Kinmel Arms then moving away to gain more experience he has always worked at double rosette standard with stints at Michelin star restaurants, Simon can catch the eye to people by his age, at only 22 years old he is what we believe one of the youngest chefs at this level. From an early age I have always wanted to be a chef, and to become a head chef at such an early age it really does mean a lot, every night I read cooking books discovering new recipes, new ideas and turning my own twist on them, I owe a lot to my mentor everyone always gets asked the question, ‘What chef do you look up to?’ and if it isn’t the person that taught you everything you need to know then their wrong. Chad Hughes made me become the chef I am today, he’s taught me everything I need to know, having worked with Chad for over 5 years I couldn’t have wanted anyone other than him by my side, and I owe a lot to him.